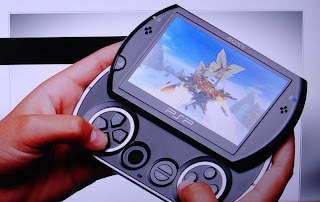 Once again Sony made an iteration of their Playstation Portable by making it more "portable". 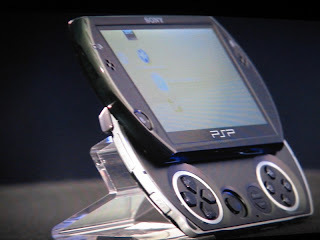 PSP Go was designed to be more compact and no UMD in sight. 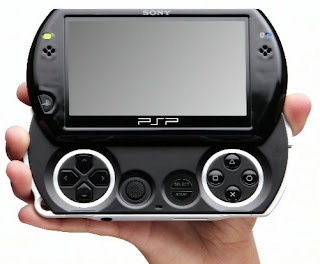 Another major change is clearly directly linked to this: the PSP Go gains a very reasonable 16GB of solid state memory, along with a slot allowing use of another memory device. Bluetooth support is also added. The balance of probability suggests Sony intends online distribution of content to the device via its own PlayStation Network, which is exactly what Nintendo is trying with its latest DS iteration.